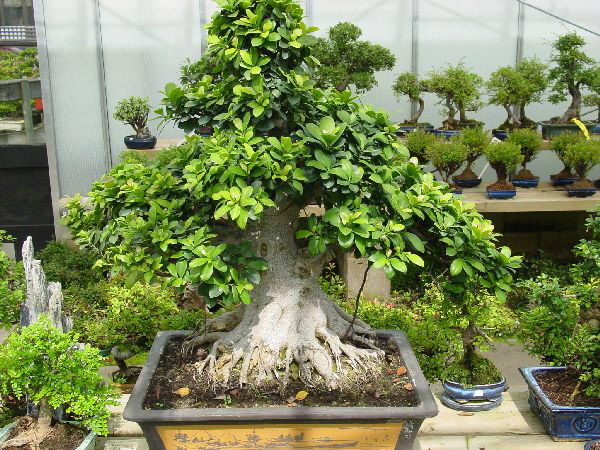 Our stock of bonsai is everchangeing, what you see in an image may well have been sold just now or by the time you visit us. 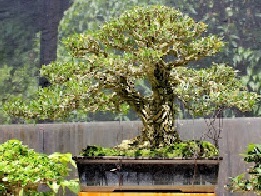 Also an image does not show a bonsai trees' 'heart and soul' and three dimensional depth of the tree. 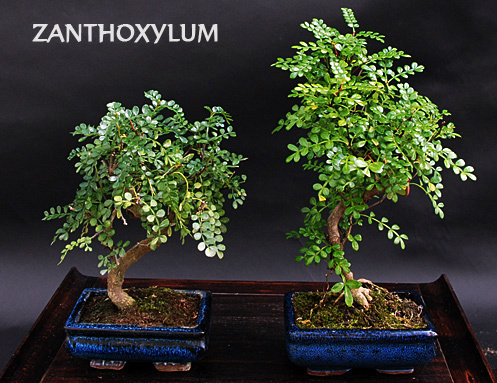 Below, is a typical exaple of trees we have in stock as of today, all prices include delivery and Care Instructions within Aramex standard UAE addresses (please contact us for delivery charge/questions). Delivery is within 24-48 hours of payment. 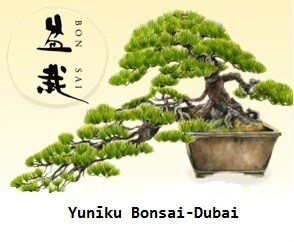 *We work very closely with Omiya Bonsai Village near Tokyo, Japan which is the capital and heart of the bonsai world and a Specialist Grower in Indonesia whose bonsai trees are awe-inspiring and unique. 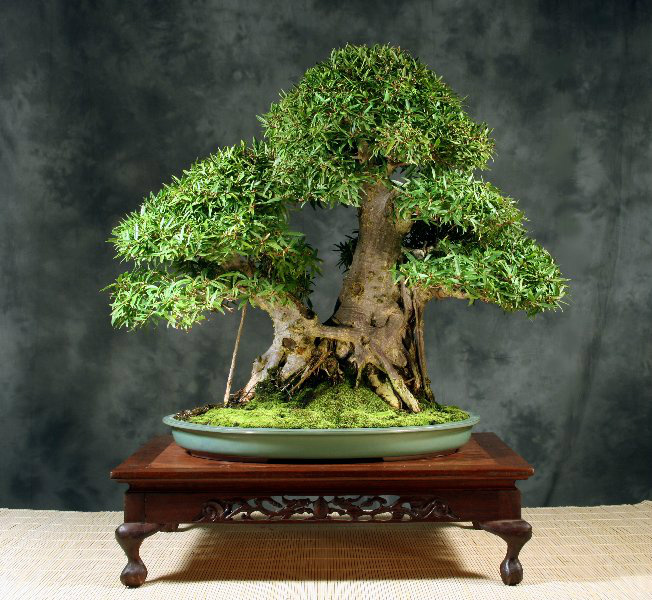 This allows us the opportunity to supply discerning clients with what you might call V.I.P's or I prefer V.I.T's (Very Important Trees). 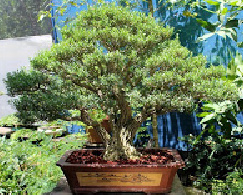 These special and exclusive bonsai are created by bonsai Masters and are extremely hard to purchase and also export, we are experienced and competent in these areas of import into the UAE and Gulf region (trees always are shipped to Dubai). These V.I.T bonsai range from 20,000 - 700,000 dhms. 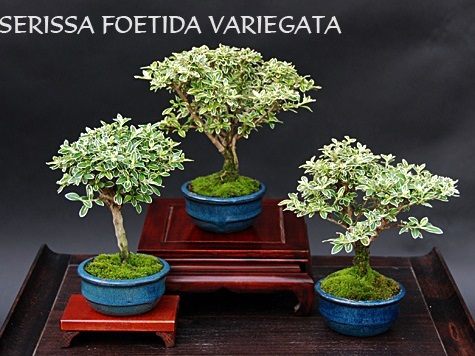 We have choosen a range of small to established bonsai trees which we are able to supply depending upon on the season and shipping. 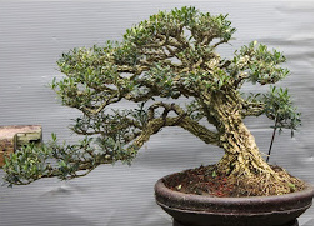 Indoor bonsai have become extremely popular in recent years. They make excellent gifts because they are different and say something about you. They are very similar to houseplants as they can tolerate indoor conditions, but will need just that extra bit of care and attention if they are to do well. 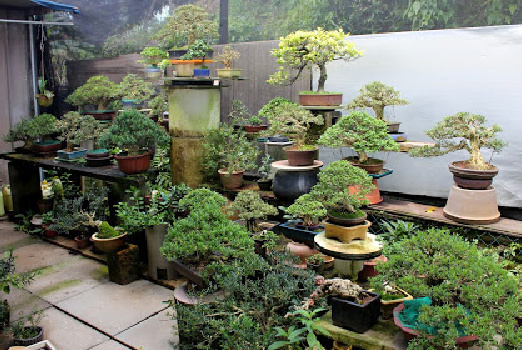 Most of them are tropical or semi-tropical species. 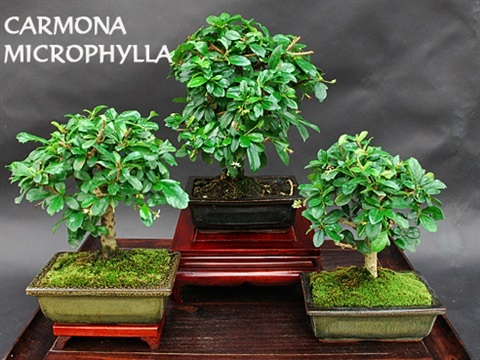 They usually require lots of light and fairly constant temperature and humidity. The secret is not to forget to water them! Do not panic if they lose some leaves. 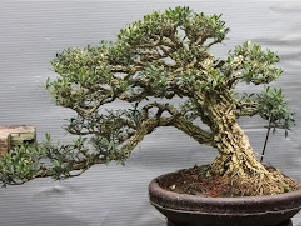 This is quite normal as they are shedding their old leaves to make way for new leaves, the change in climate conditions always affect a bonsai.....it's the same as a change in season, Winter to Spring or Summer to Fall, it's easy, simply continue with the Care Guide with your tree and the new leaves will appear. Please note that heights given in the descriptions are approximate and are to the nearest 5cm. 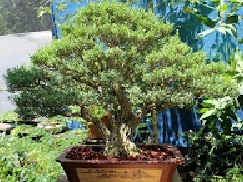 The beauty, shape and trunk thickness are the more important factors. 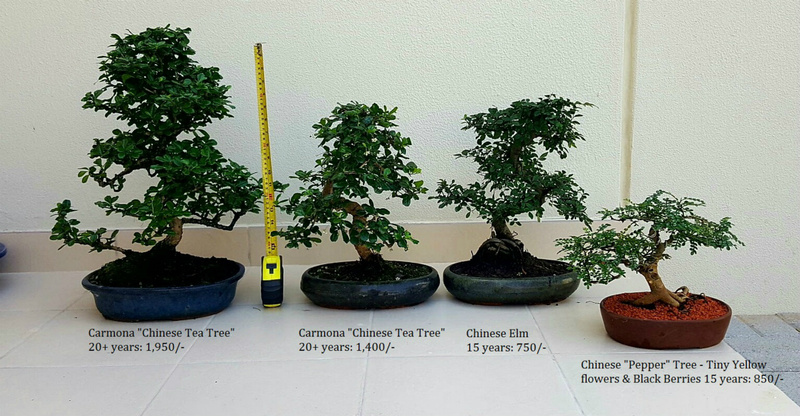 Remember - size isn't everything in bonsai. Its the beauty and quality of the tree that matters.